Home / NEWS / @JekalynCarr Wins 3 Stellar Gospel Music Awards in 2019! @JekalynCarr Wins 3 Stellar Gospel Music Awards in 2019!
. @JekalynCarr Wins 3 Stellar Gospel Music Awards in 2019! Jekalyn Carr – internationally acclaimed and award-winning artist/author/actress/speaker/entrepreneur – garnered 3 Stellar Awards during the ceremony held on Friday, March 29, 2019, in Las Vegas, NV. Independent artist, Carr, has taken the industry by storm with her rising success. 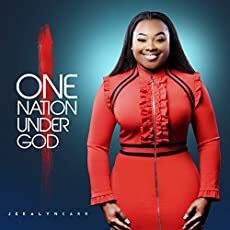 Since her break-out single in 2013, “Greater Is Coming,” she has gone on to create two top producing gospel albums, One Nation Under God and The Life Project. Most recently, Carr has added author to already impressive résumé with the book, You Will Win. Recently, the celebrated Carr accomplished a rare feat. 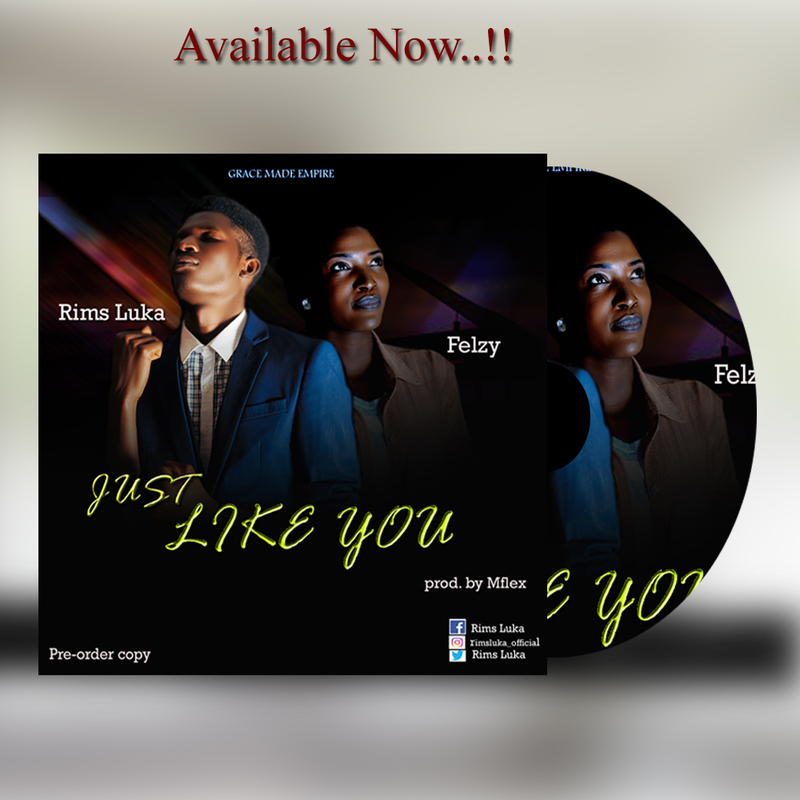 Her latest single, “It’s Yours,” has held the No. 1 spot on the Billboard Gospel Airplay Chart as well as the MEDIABASE Gospel Chart for 8 CONSECUTIVE WEEKS! The 34th Annual Stellar Gospel Music Awards will air on BET Network on Easter Sunday, April 21, 2019, at 7 PM ET / 6 PM CT.
As an independent artist, Carr has garnered both national and international reach with two No. 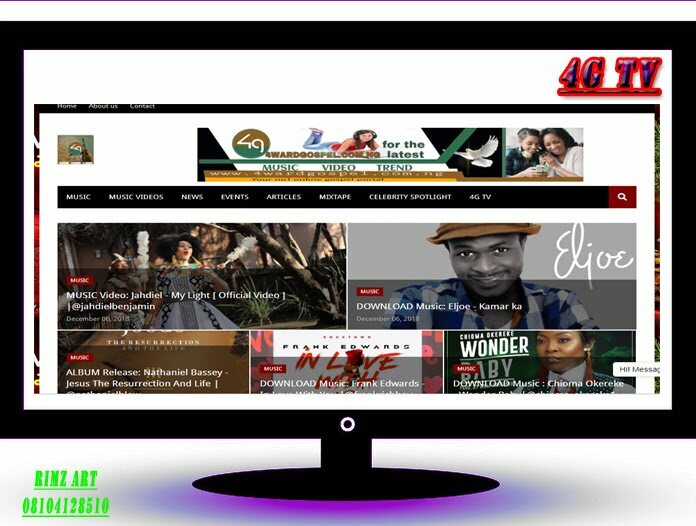 1 Billboard Top Gospel Albums, The Life Project and One Nation Under God, as well three No.1 Billboard Gospel Airplay songs and two No. 1 on Gospel Digital Song chart for, “You’re Bigger” and “You Will Win.” The song “You’re Bigger” also peaked at No. 33 on the Adult R&B Radio Airplay chart. Jekalyn’s achievements have landed her collaborations with gospel legends Shirley Caesar and Dorothy Norwood and performances on GMA’s Dove Awards, OWN’s Greenleaf, BET’s “Joyful Noise,” Black Music Honors and The Triumph Awards. In addition, she was featured in a documentary, Rejoice and Shout alongside legends such as Smokey Robinson, Andrae Crouch, and Kirk Franklin.